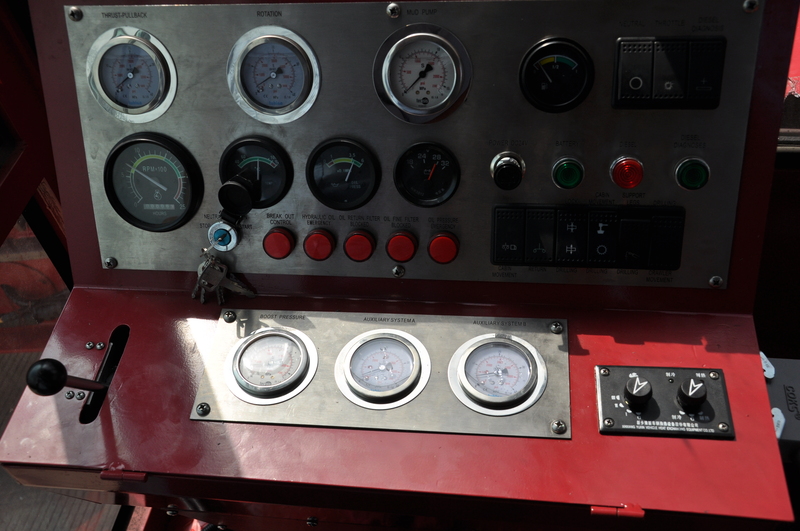 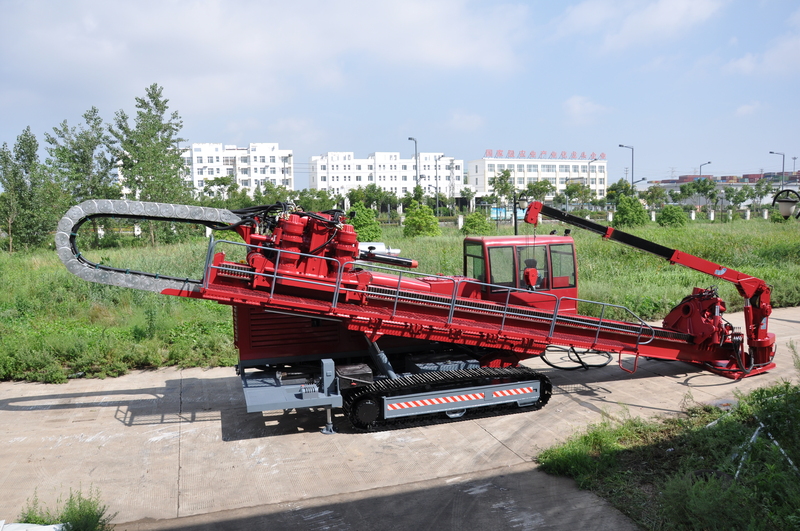 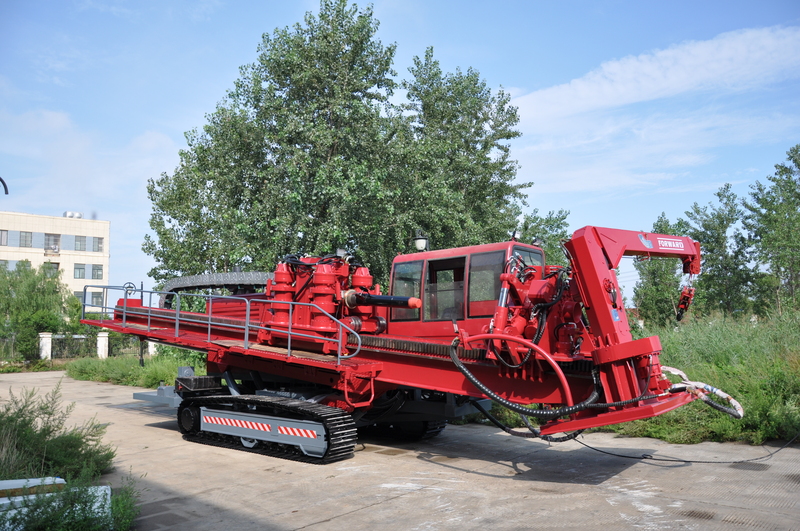 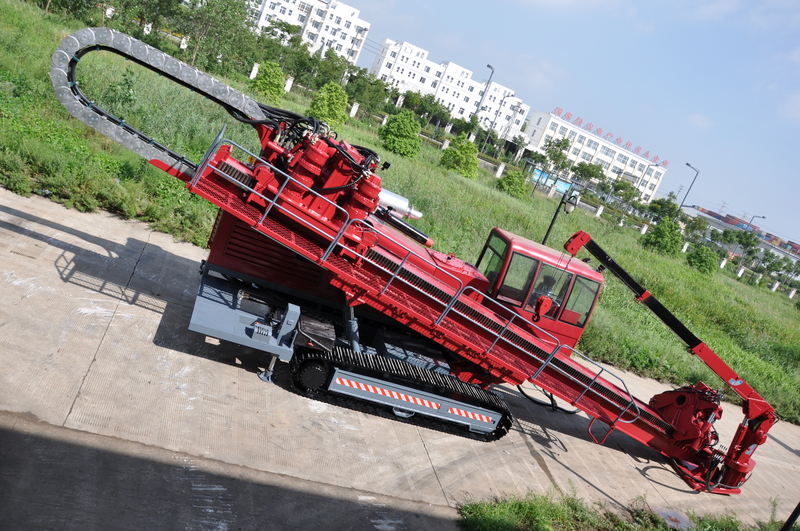 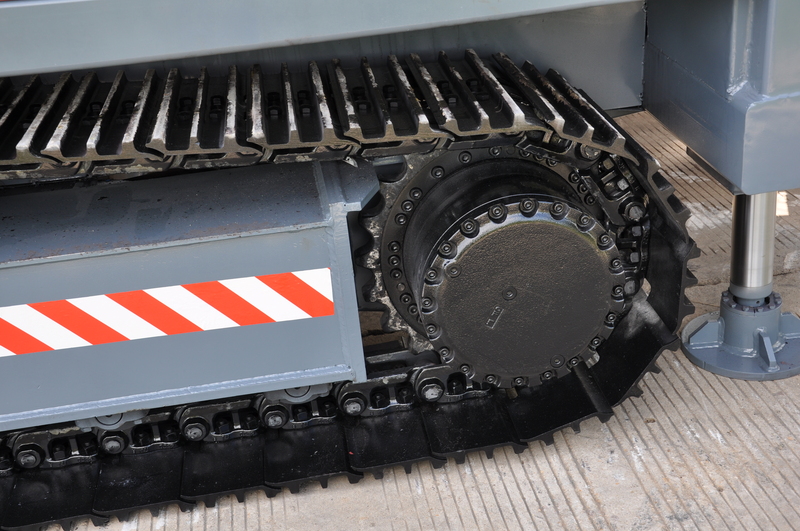 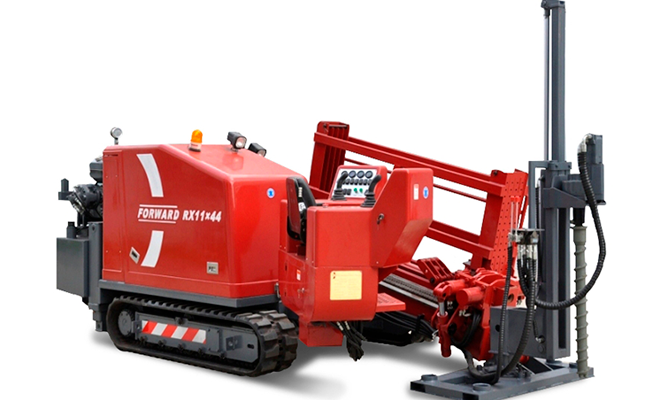 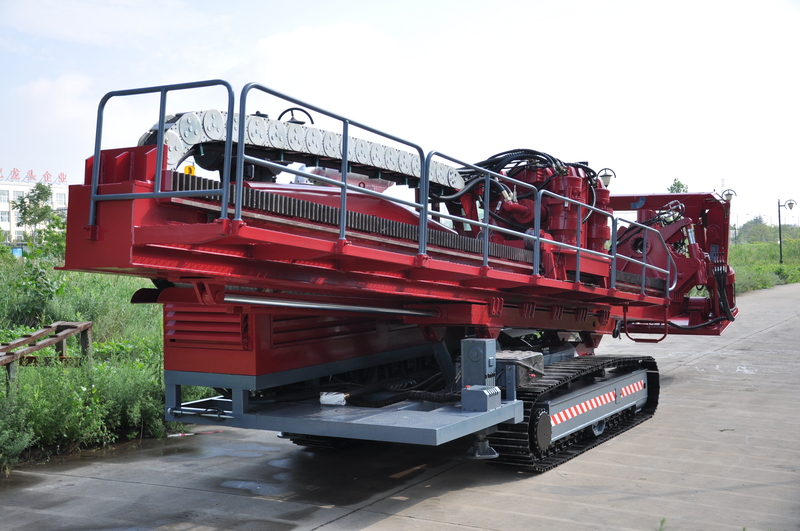 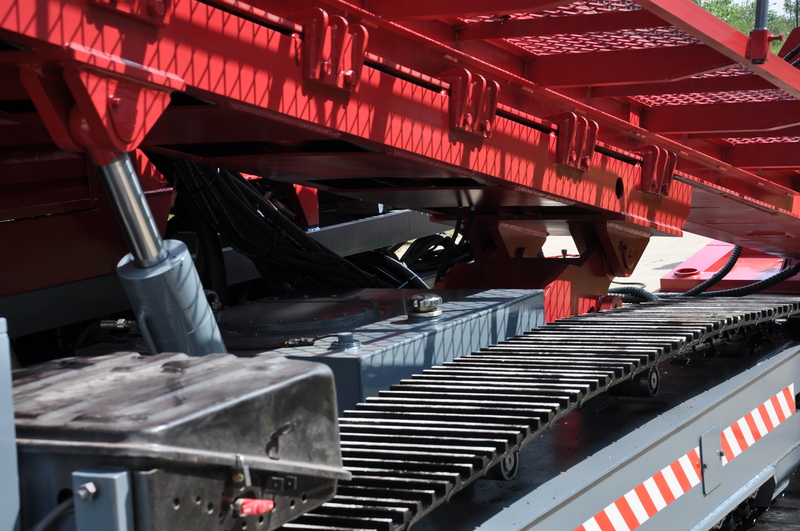 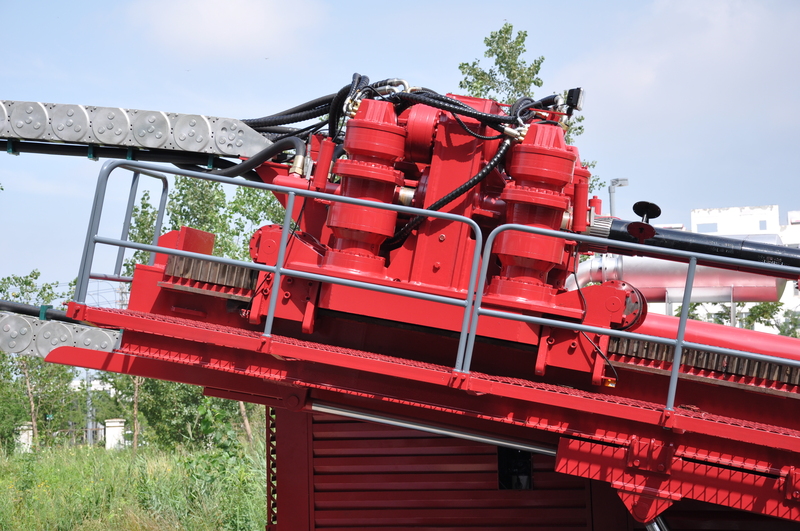 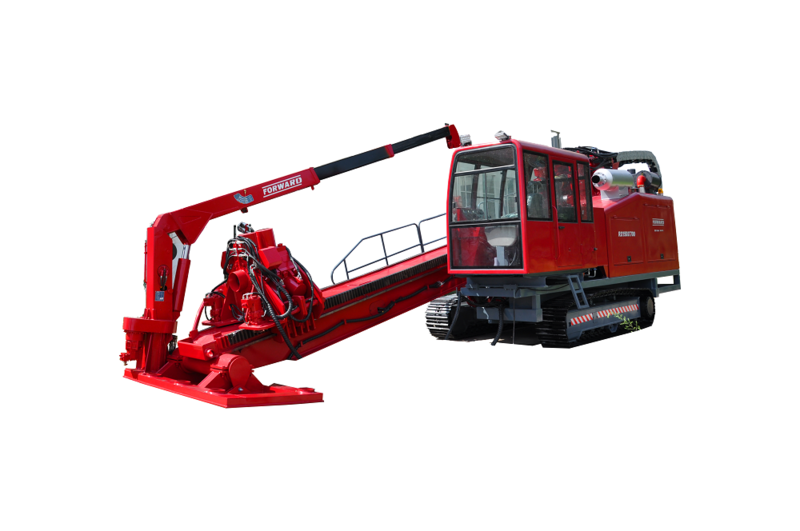 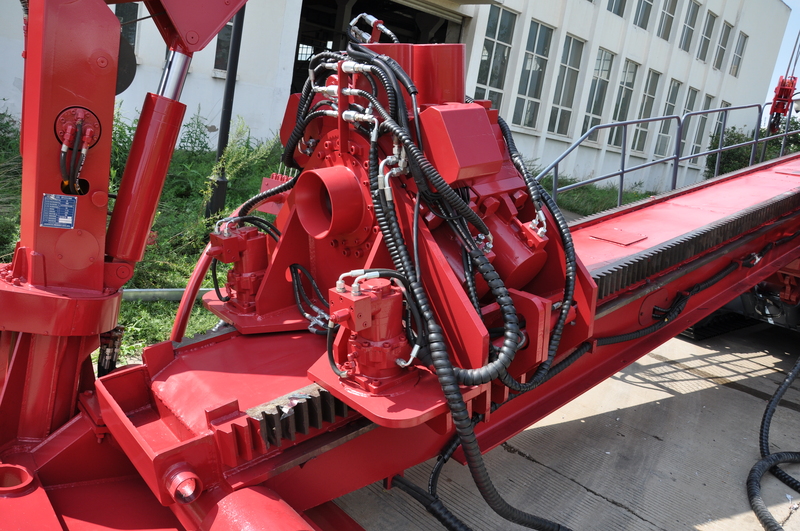 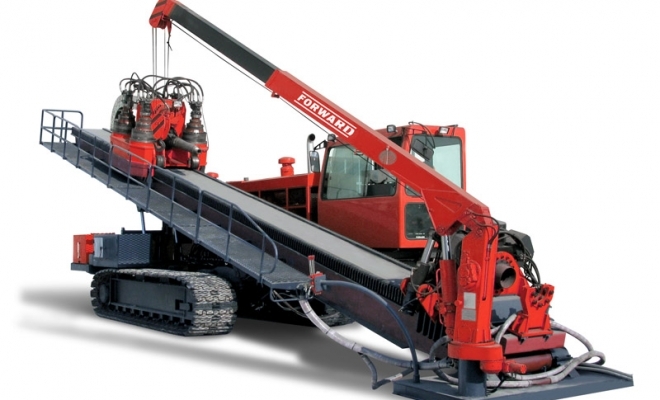 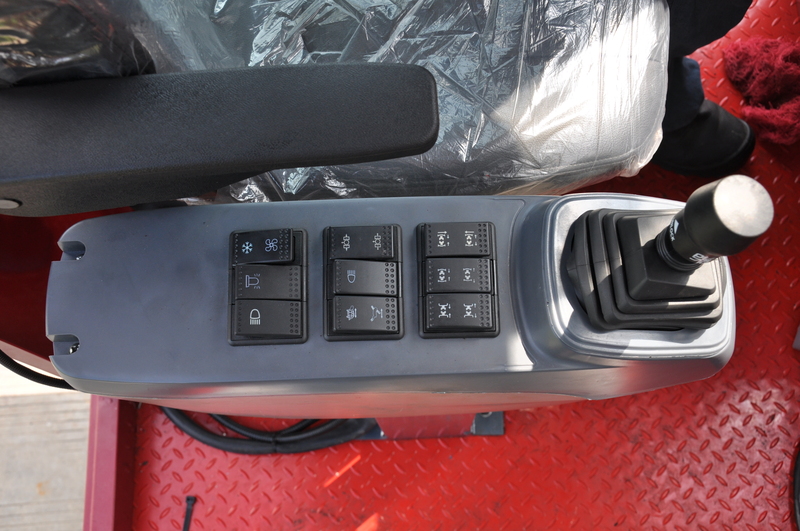 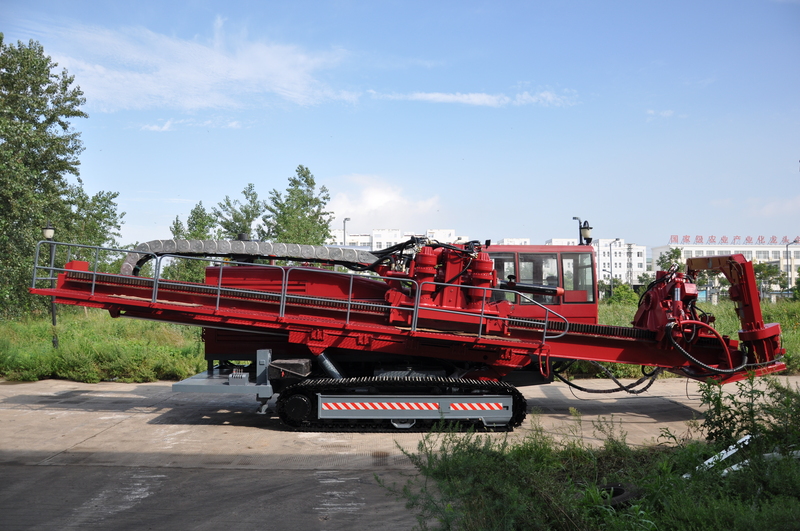 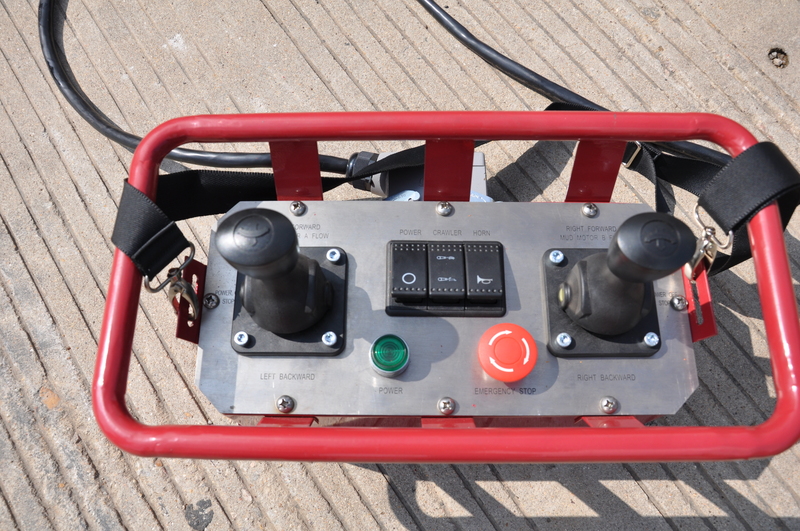 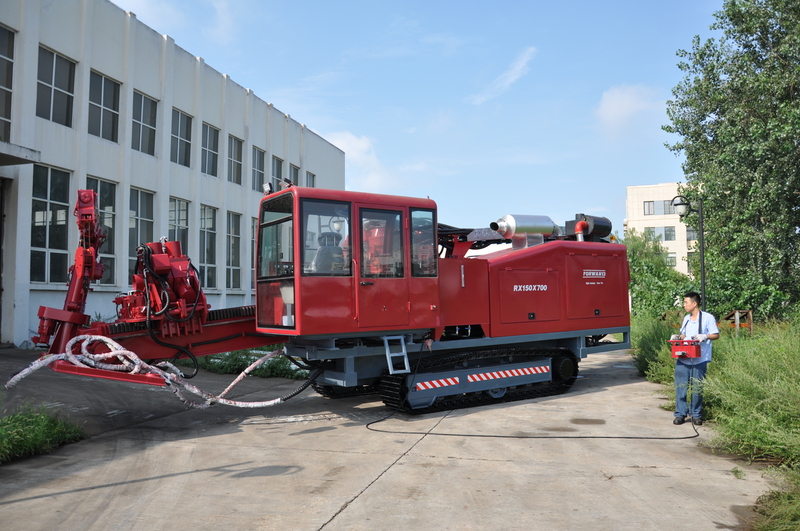 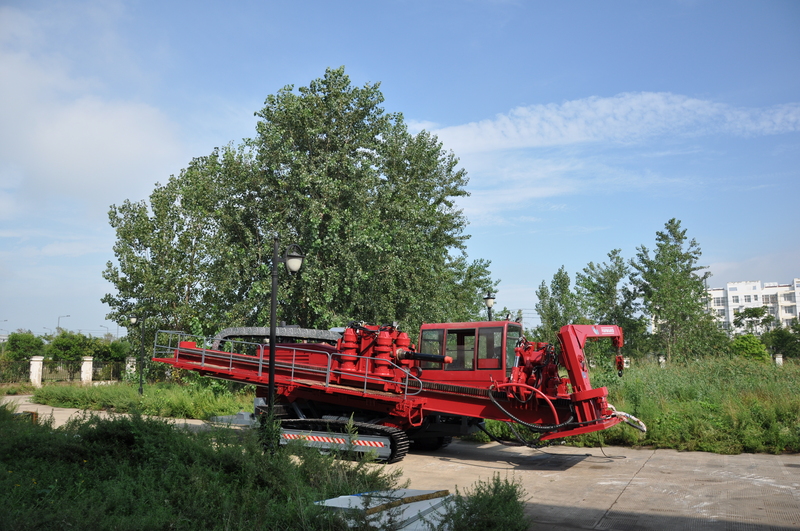 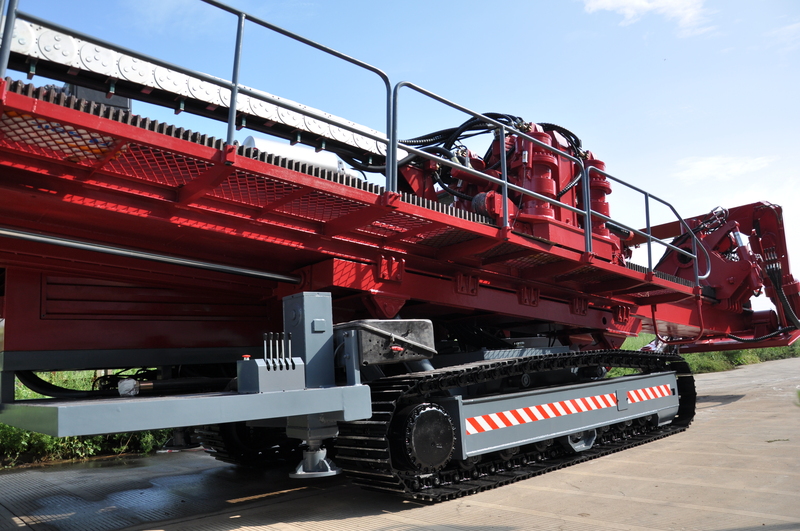 The Horizontal Directional Drilling Rig (HDD) FORWARD RX150×700 is designed for the construction of pipelines of various purposes, including fiber-optic and power lines, water supply systems, gas and oil pipelines, etc. 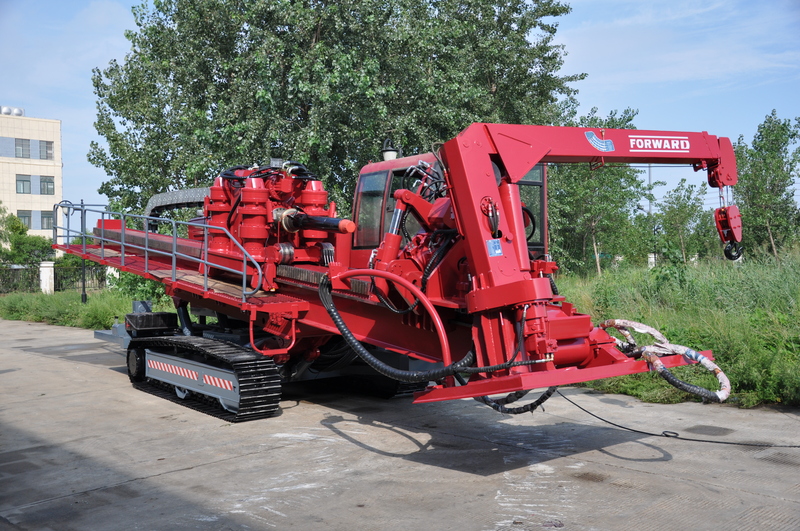 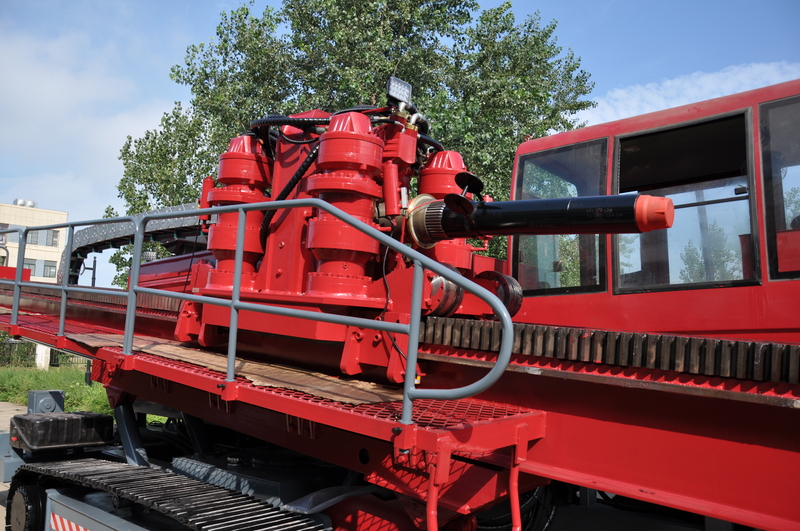 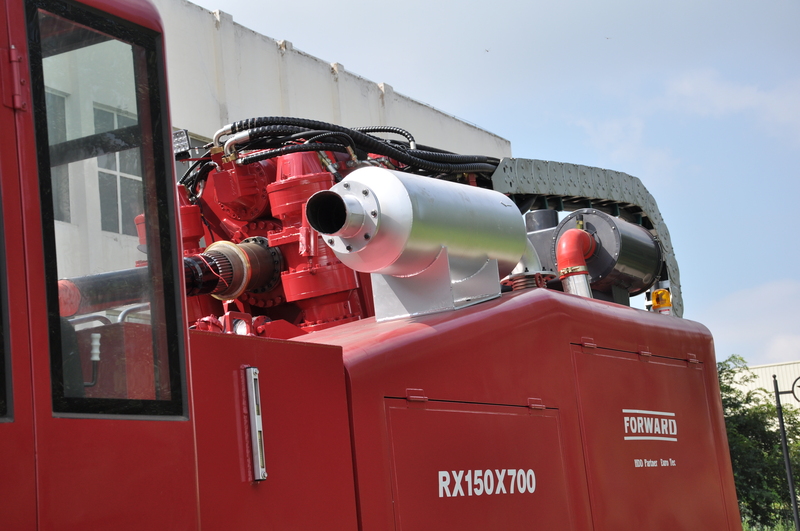 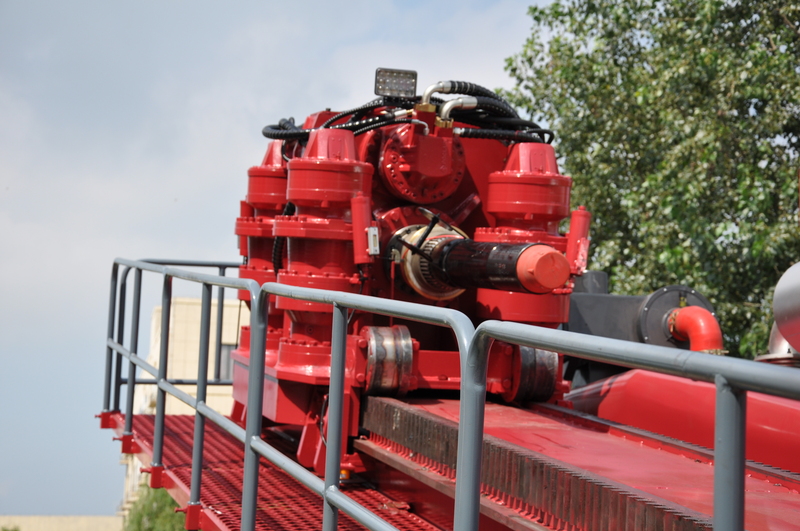 The Horizontal Directional Drilling Rig (HDD) FORWARD RX40×160 is designed for the construction of pipelines of various purposes, including fiber-optic and power lines, water supply systems, gas and oil pipelines, etc. 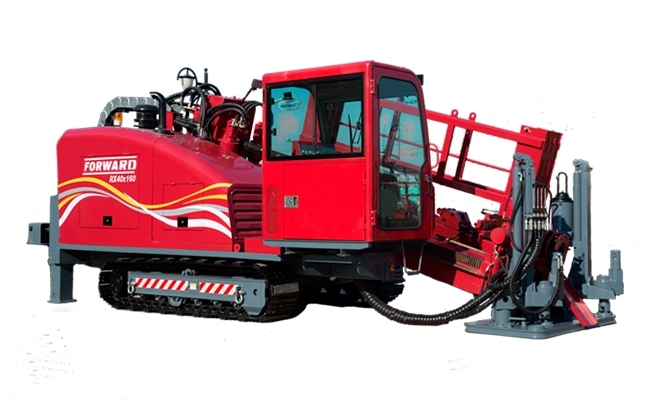 The Horizontal Directional Drilling Rig (HDD) FORWARD RX100×450 is designed for the construction of pipelines of various purposes, including fiber-optic and power lines, water supply systems, gas and oil pipelines, etc.